Chives are a must for any gardener. They’re beautiful, edible, low-maintenance butterfly magnets. And these hardy perennials are sure to return year after year. 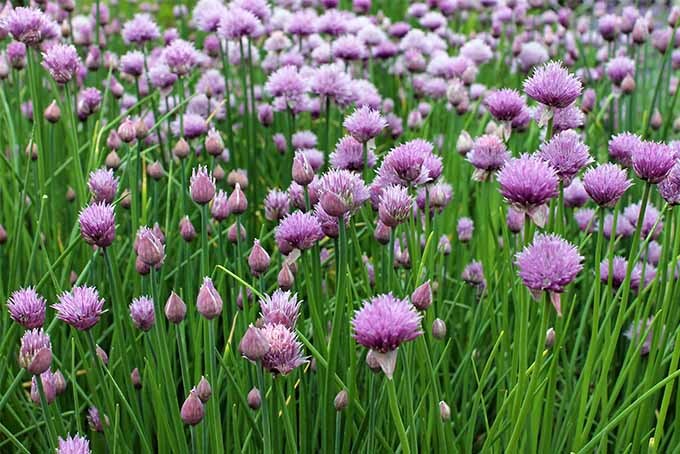 From the kitchen windowsill to a formal border to a rustic cottage garden, chives offer the best of both form and function. Read more now on Gardener’s Path. 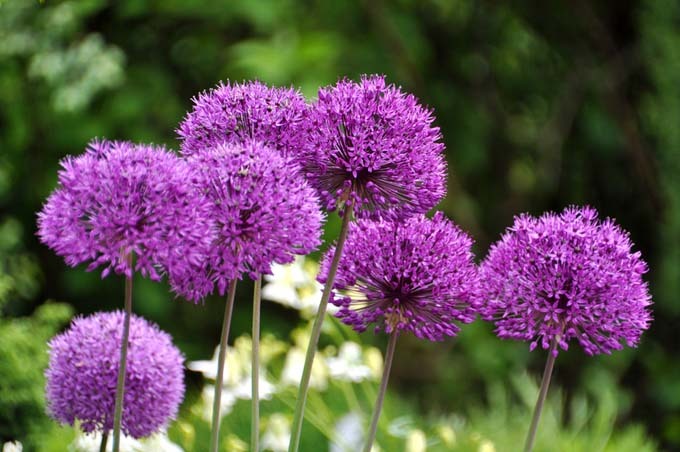 Alliums are actually in the onion family but produce wonderfully colored blossoms filled with tiny flowers. A favorite of pollinators, these long lasting perennials can last for weeks on end – making them a perfect replacement for your current annual flower beds that you may not want to replant every year. 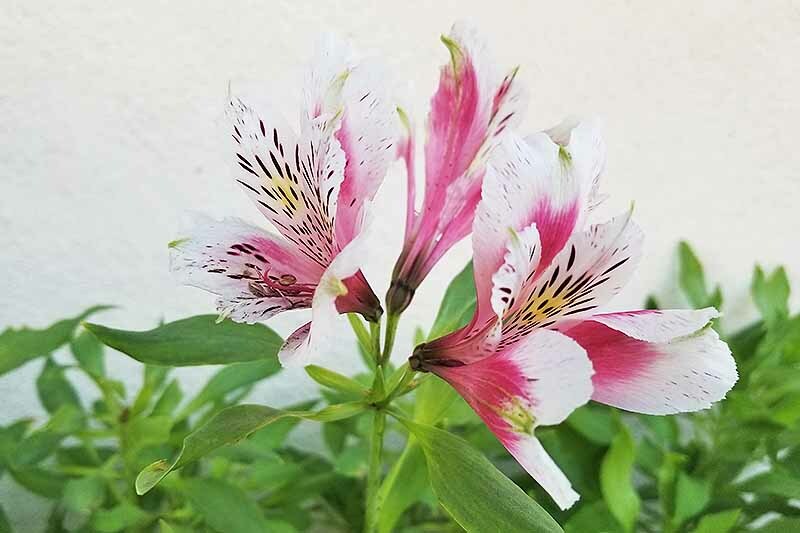 Alstroemeria, or Peruvian lily, is a garden treasure when it comes to having your own supply for cut flower arrangements. Cultivate this sturdy and colorful perennial in the garden or containers that you can bring in for the winter. Read on to learn how easy it is with instructions from your friends at Gardener’s Path. 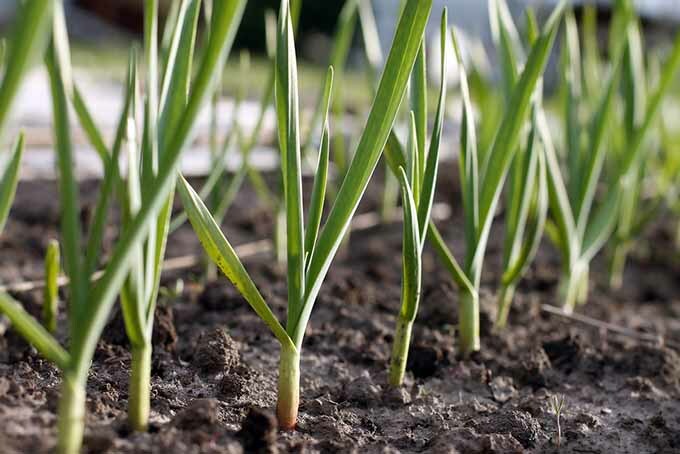 Want to grow your own onions so you can enjoy that sweet, earthy flavor for months to come? Consider these hand-picked hearty varieties. Some are delicious when picked early while others prefer to remain in the soil for a full growing season. 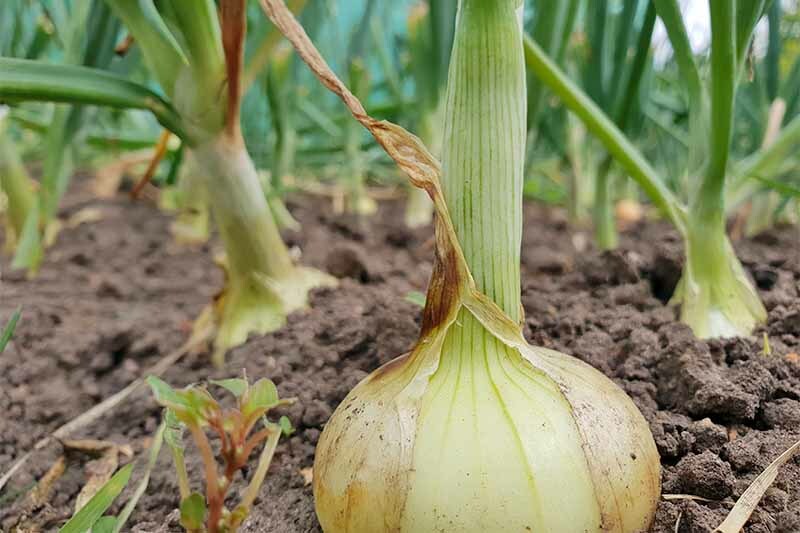 To find out which cultivar is perfect for you, read more on Gardener’s Path.